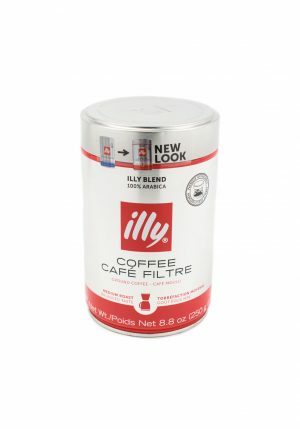 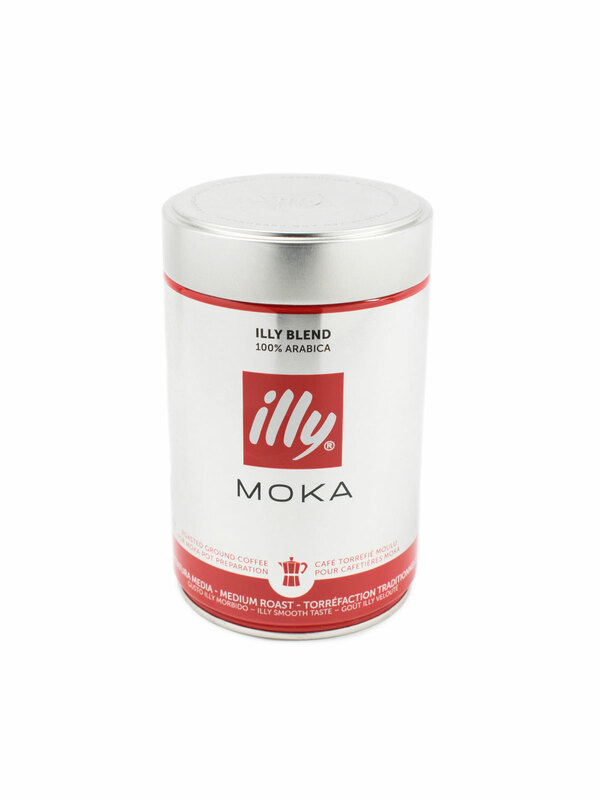 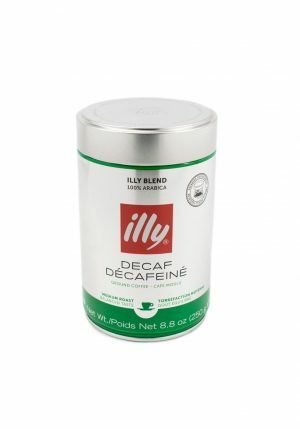 Home / Beverages / Coffee & Tea / ILLY MEDIUM ROAST GROUND MOKA COFFEE 8.8 oz. 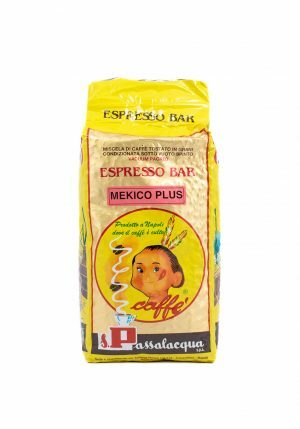 Ground Medium Coffee perfect for use in a Moka pot. 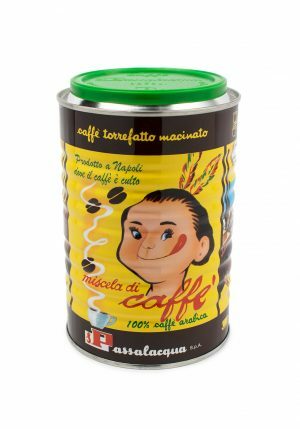 MEKICO CAN GROUND COFFEE 1.1 lbs.